Thoughts on Groom’s Attire - To Tuxedo or Not To Tuxedo…. 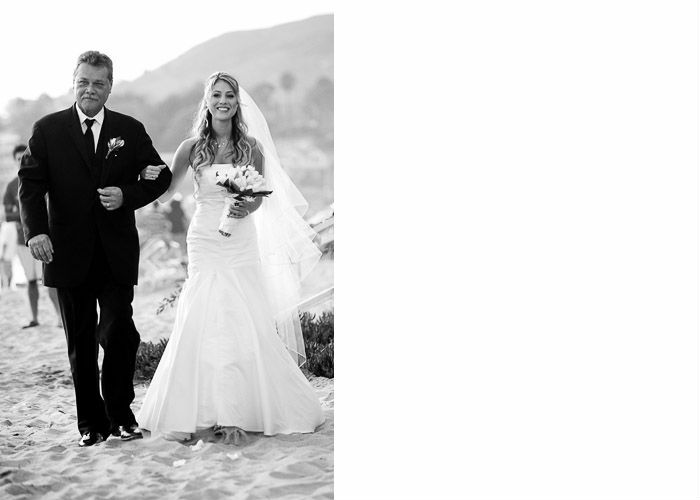 It really is easy, the more formal the wedding in time and location, the more formal the attire to be worn. 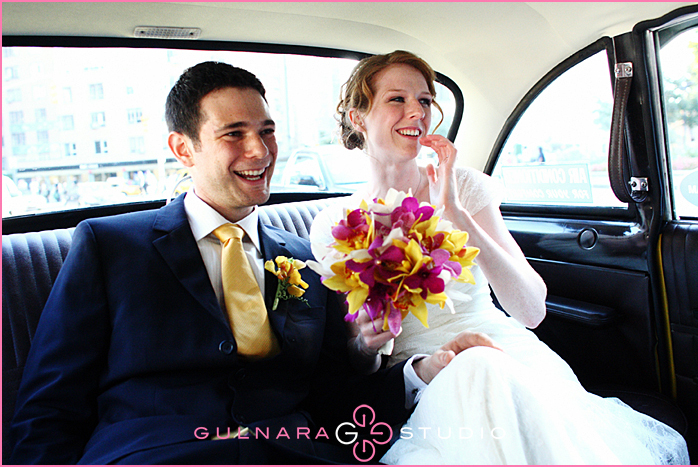 We tend to a bit of bending the rules to suit the comfort level and desires of the bride and groom. The time of your ceremony does not necessarily have to dictate the attire. If you are marrying after 3 pm, pretty much anything can go. More important is to consider the style of the reception. If a ballroom, private club, or mansion are the venues of choice, well formal wear really is indicated. Everything from coffee to crocheting to squash in celebration of life…..what a great idea for a blog. That’s how LIFE Unscripted is beginning and we are really excited about it. Kate obviously enjoys the simple pleasures, the ones that keep us well rooted and appreciative of the world around us. Her post on “coffee with friends” rings so true, reminds us of shared moments that were unfettered by expense, location, and preparation. Time well-shared with those we care about. Duchess satin is a silk and polyester mix woven together to create a shiny fabric. It is known for its smooth texture and elegant low-gloss sheen. It is shiny, heavy, very luxuriant, and is often used in the creation of couture gowns and other extravagant designs. Duchess satin has been around since ancient China when silk weavers made this textile with many layers of delicate fibers that created a soft texture with a lot of body and sheen.